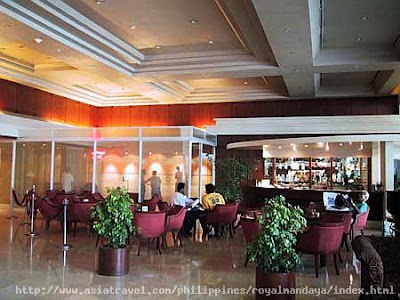 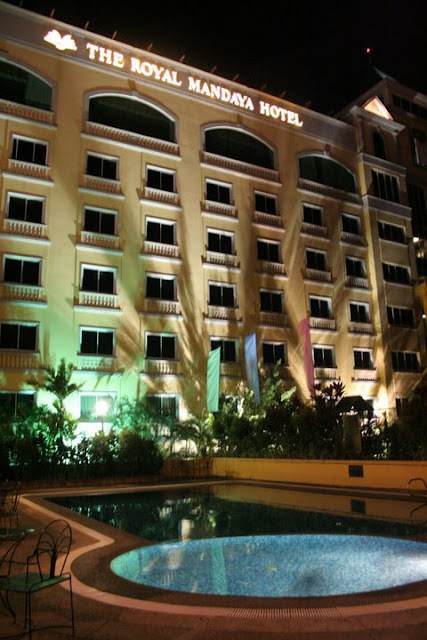 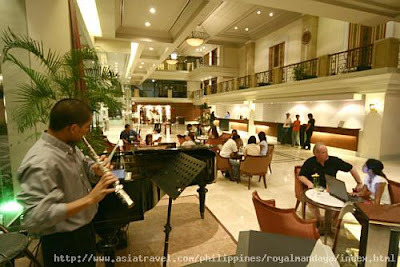 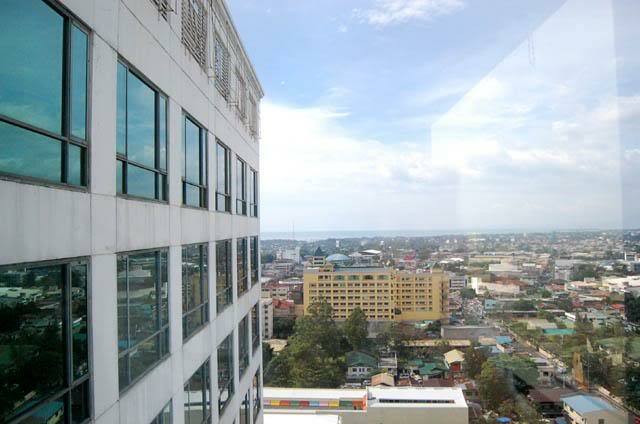 The Royal Mandaya Hotel is a premier hotel located in the heart of downtown Davao City, and is close to business and commercial establishments, shopping malls and entertainment areas. The Hotel consists of two similar buildings designed in Neo-Islamic architecture, nine-storey each in height with 220 elegantly designed suites that provide a panoramic view of Mount Apo, the Davao Gulf and Metro Davao. 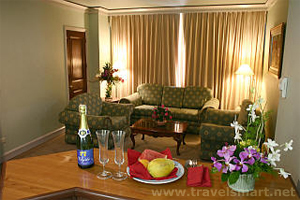 The Hotel has its humble beginnings in 1992 with only 20 rooms. 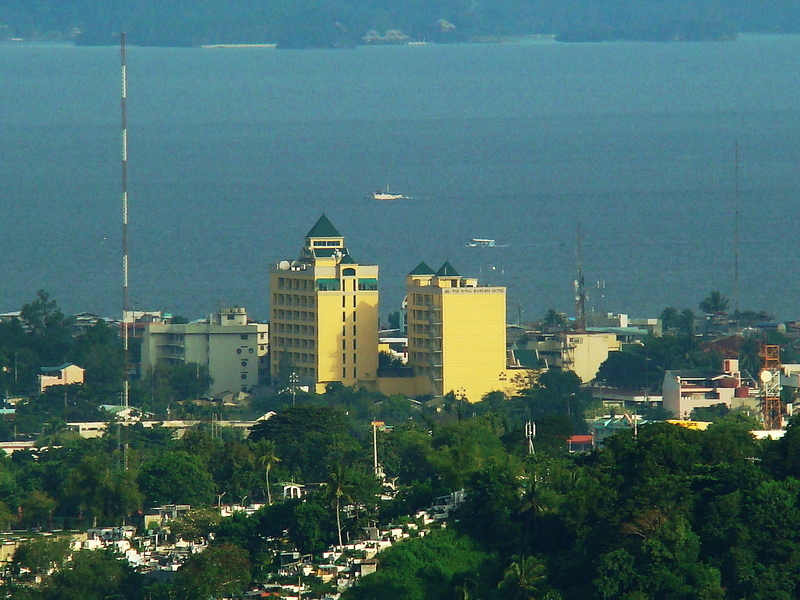 It was built by Colonel Emilio D. Escandor as an expression of love for his wife Violeta. 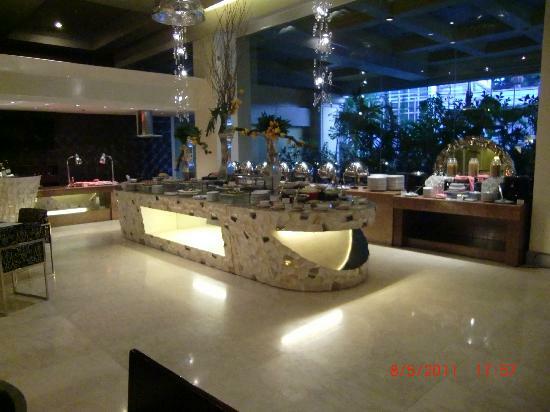 With the hotel's ever growing clientele, Escandor built a bigger facility. 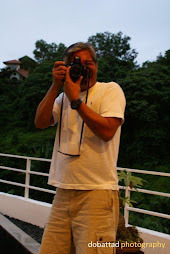 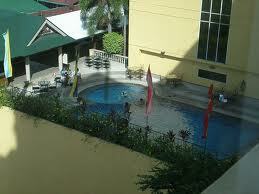 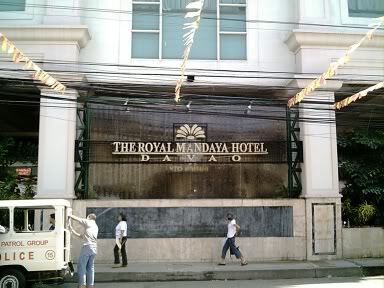 Thus, in September 8, 1998, The Royal Mandaya Hotel came in to existence. The Hotel has food and beverage outlets located in different floors, these are: the Kamayo Café which serves a buffet of delectable international cuisines at the ground floor, the Pasag Grill at the third floor which offers seafood and grilled fares, and the Summit Bar at the eight floor. 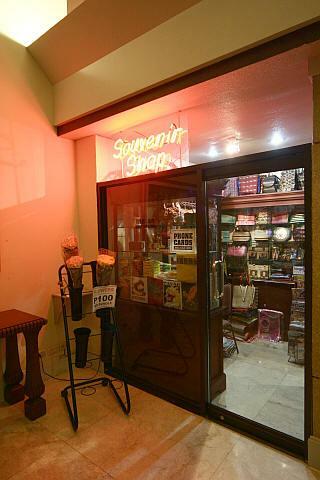 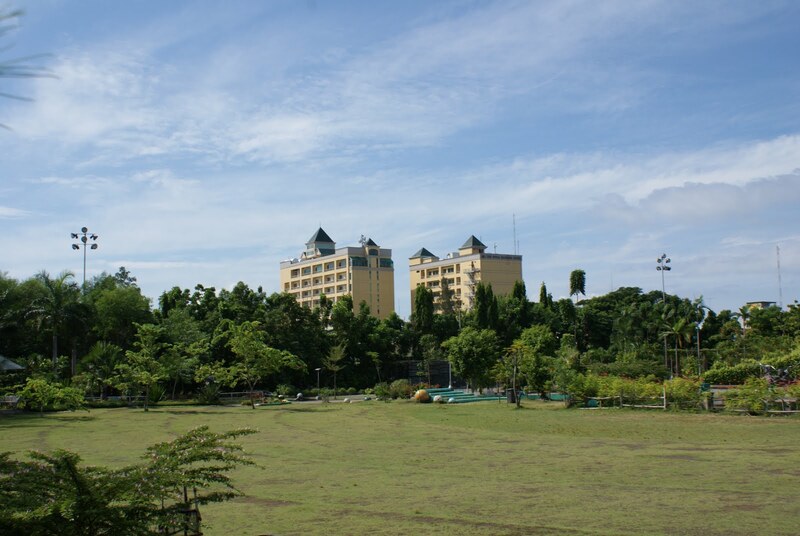 The Hotel also has a Souvenir Shop; a Cut Flower Shop; an outdoor Swimming Pool and a Jacuzzi; a Health Spa; a Gym; a 16-hour Business Center with private conference room; an Open and Basement parking; a 16-hour Laundry Retail Shop; Safety Deposit Boxes; a Mini-Museum; E-mail and Internet with Mailing, Communications and Business Address Services; including Airport Transfers; Car Rental; Same-Day Laundry, and Valet Service. 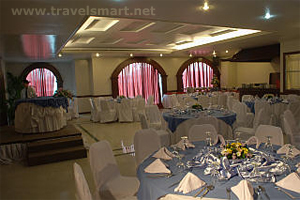 Function and conference rooms come in various sizes for different occasions which can accommodate banquets up to 400 persons and conventions of up to 700 people. 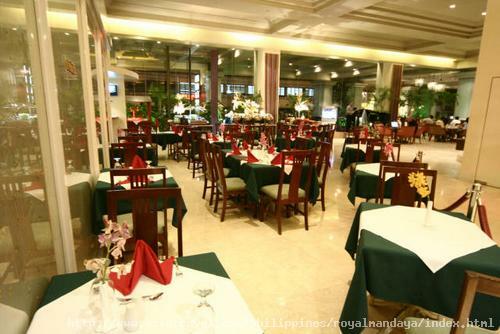 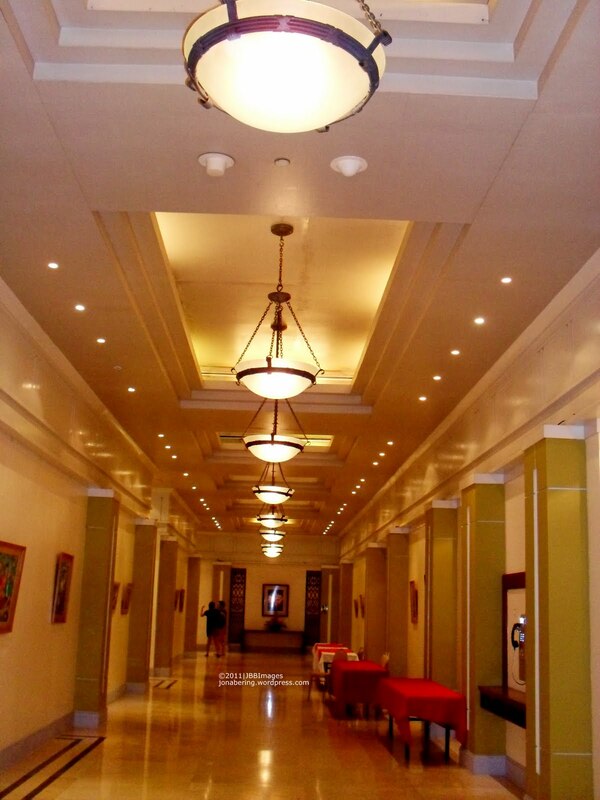 Other features include The Lantawan Hall at the top floor is ideal for business functions and social events. 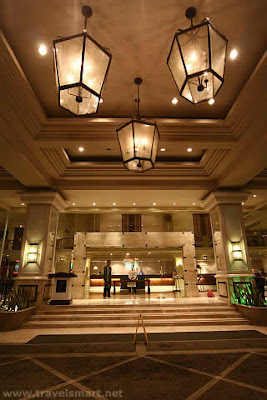 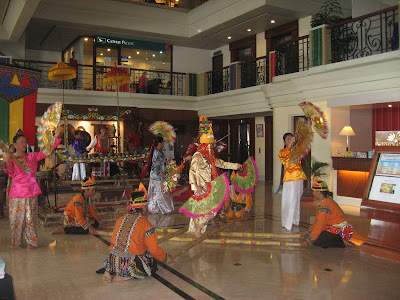 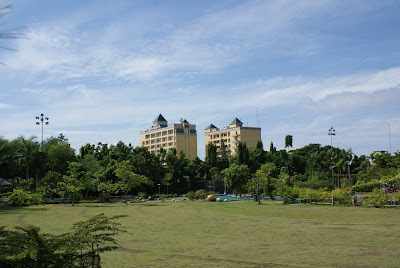 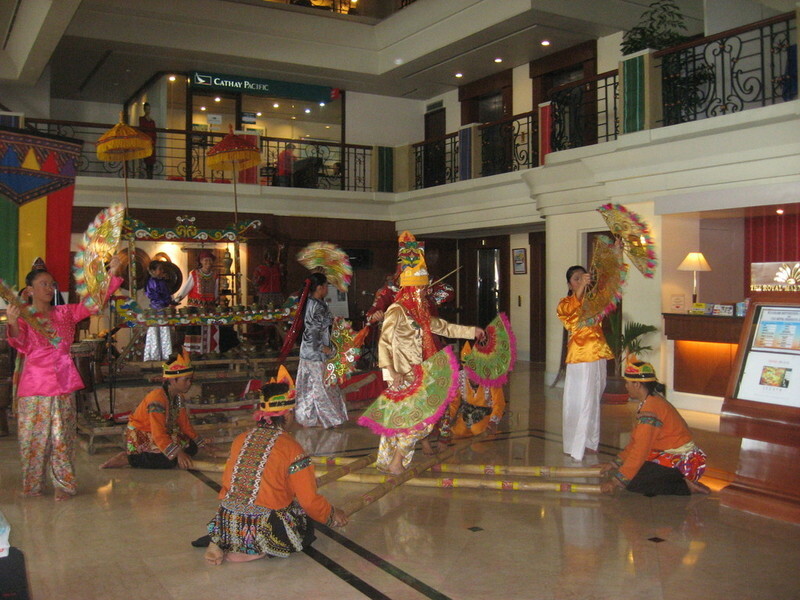 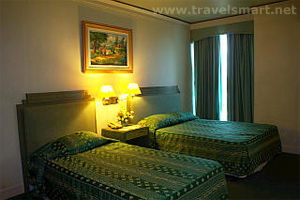 On the second floor, the Hotel has five medium-sized function rooms: the Rajah and Datu Function Rooms, each with a capacity of 40 persons; the Sultan Function Room which can accommodate 140 persons; the Maharlika Function Room which can seat 25 persons, and the Hari Function Room with a capacity of 60. 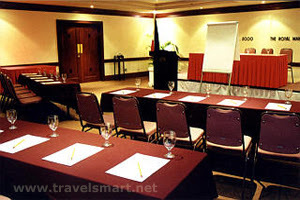 The Kadayawan Hall and the Kanato Hall are ideal for product presentations and meetings with a maximum seating capacity of 150 persons and 70 persons respectively. 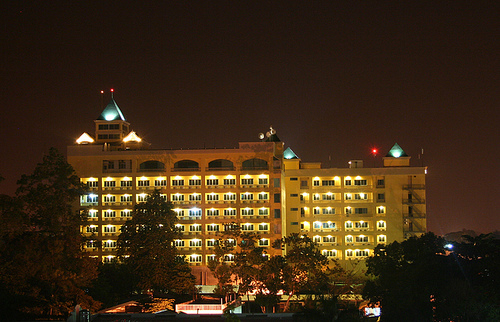 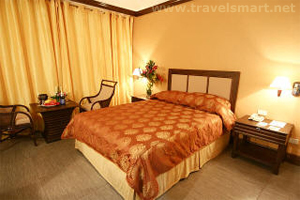 The Royal Mandaya Hotel is a 4-star hotel that features room accommodations standard to a business class hotel, and each of the room is furnished air conditioning units, full bathroom amenities, a fully-stocked Mini Bar, Cable TV, IDD and NDD telephones with voicemail, electronic bedside control panel and doorlock system, and an hair dryer. 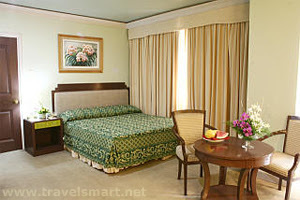 Non-smoking and handicapped-friendly rooms are also available at the Hotel upon request. 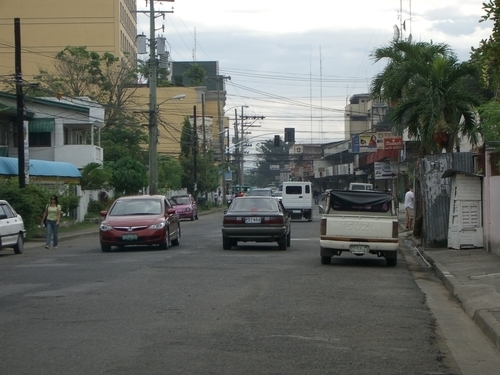 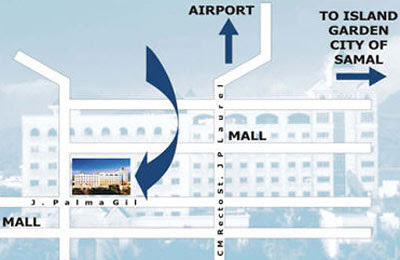 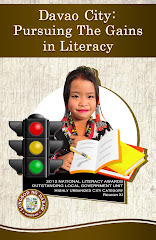 The Hotel is easily accessible by public or private transportation, and is approximately 20 minutes from the Davao International Airport.